Hello again, Ashes players! As we delve deeper into the conflict between Echo Greystorm and Jericho Kill, let’s take a look into the contents of The Path of Assassins expansion deck. 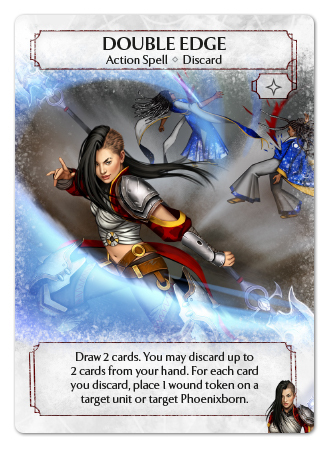 The Path of Assassins features cards that exclusively use basic magic. With no alignment to any particular class of magic, players can find themselves with a streamlined and consistent deck of powerful assassins, as well as offering up plenty of flexibility for any constructed deck! But before we see all of what this expansion deck has to offer, allow me to introduce the leader of the assassins, the Phoenixborn of Abylon: Jericho Kill. Jericho is an anomaly in almost every sense of the word. 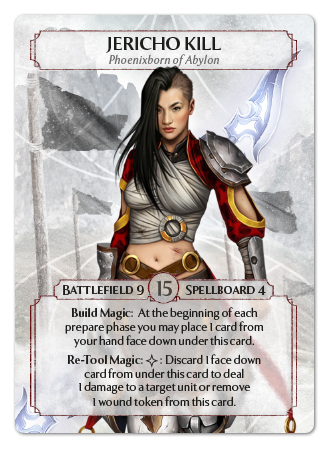 Boasting the largest battlefield to date, Jericho threatens to overrun any opponent putting up a fight on the battlefield, while supporting her army with a solid Spellboard of 4. Jericho is not afraid to enter the fray and fight for her own, but must be careful with her bare-minimum Life of 15. However, Jericho is as self-sufficient as they come. Jericho’s ability, Re-Tool Magic, gives her the power to further pressure the opponent’s units by dealing some extra damage in a way that would make Coal Roarkwin proud, with the added option to tend to her battle scars by removing a wound token from herself. 15 Life starts looking a lot less frail when you have a built-in healing ability! But how does one place cards underneath Jericho to use Re-Tool Magic? 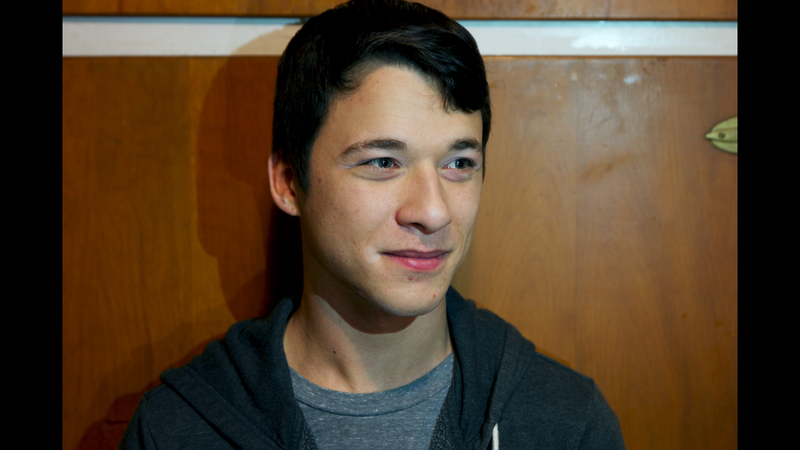 Jericho’s other ability, Build Magic, offers the player an interesting choice. At the beginning of the prepare phase, you can put a card from your hand face-down and underneath Jericho to add fuel to her Re-Tool Magic ability, converting a card from hand into a point of damage or a point of healing! Note that Build Magic occurs before the draw step of the prepare phase to ensure that Jericho always has a full hand to start the round with. Look forward to more exciting ways to utilize this new mechanic in the rest of the Path of Assassins expansion deck! Behold Jericho’s most powerful attack, Double-Edge! This Phoenixborn-unique Action Spell does it all. With one of the most affordable costs possible at only a side action, Double Edge gives the player uncompromisable flexibility in how they wish to achieve victory. 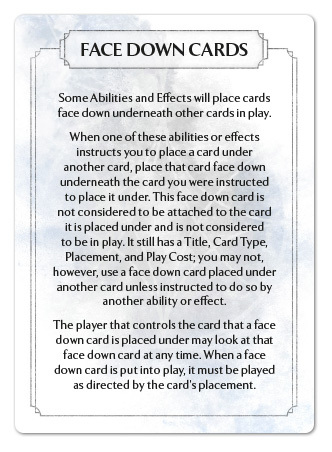 You may use Double-Edge to simply draw two cards and give you more options. You may use that card draw as an activation for the Squall Stallion’s Opportunist 1 ability. You might even choose to discard some of your hand to remove threats from your opponent’s board to make sure those Squall Stallions hit the opposing Phoenixborn hard! Or you may simply just land the finishing blow on a Phoenixborn who is moments away from their demise. Did I mention that Double-Edge also places wounds instead of dealing damage? Jericho is far too skilled in battle to be concerned with the likes of Particle Shield and Sympathy Pain! With such a powerful tool at Jericho’s disposal, I’m sure that whatever way you choose to use Double-Edge, you certainly won’t be disappointed! That’s all for today’s preview! I hope you have enjoyed this introduction to Jericho and that you look forward to next week's previews on some of the ready spells included in these upcoming expansion decks. Until next time!